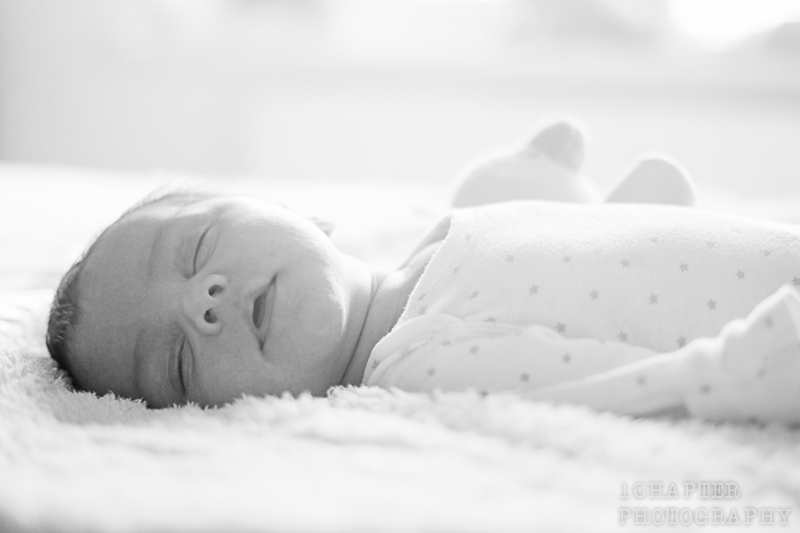 Another cuty today on the blog, Baby Victoire. 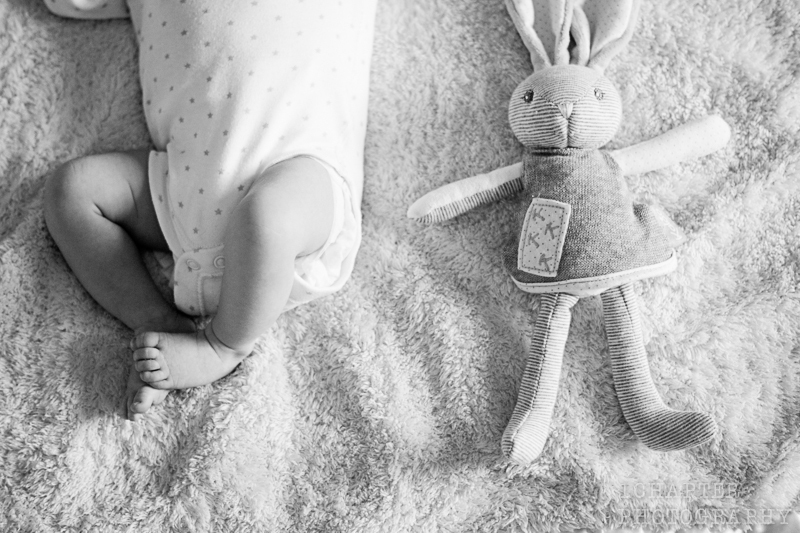 After the pregnancy photoshoot in Richmond Park in August, I met again with Lydie and Tom to be introduced to their so so cute little princess, Victoire. We spent a great time at their home, back in October. 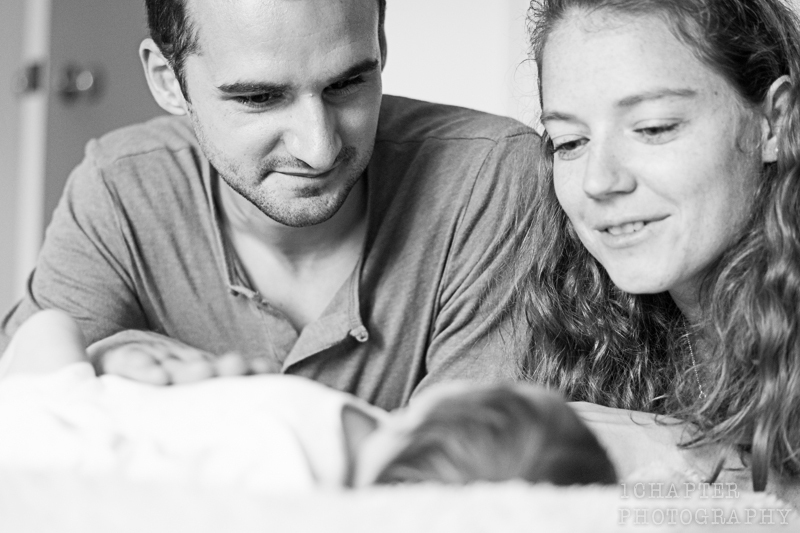 Here is a small selection of this lovely family photoshoot. Enjoy!! !